When copyright is discussed at universities, it is often in the context of academic instruction or research. However, copyright affects everyone. 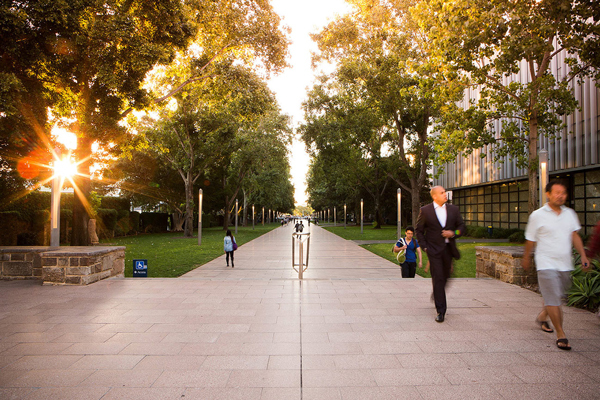 UNSW is a rich, productive institution with functions and purpose that transcend researching and teaching. Copyright protects all creators and performers at UNSW, and it binds all staff and students, no matter their roles. This section provides information about using copyright material such as images, text, music and video for non-academic uses. Find out more about administrative uses of content and other uses that are related to the educational purpose of UNSW but are not for classroom instruction. Find out more about playing music in public, showing films and videos in public, performing dramatic works in public and recording live performances. Find out more about the artwork on display at UNSW and how it can be used in images and videos.